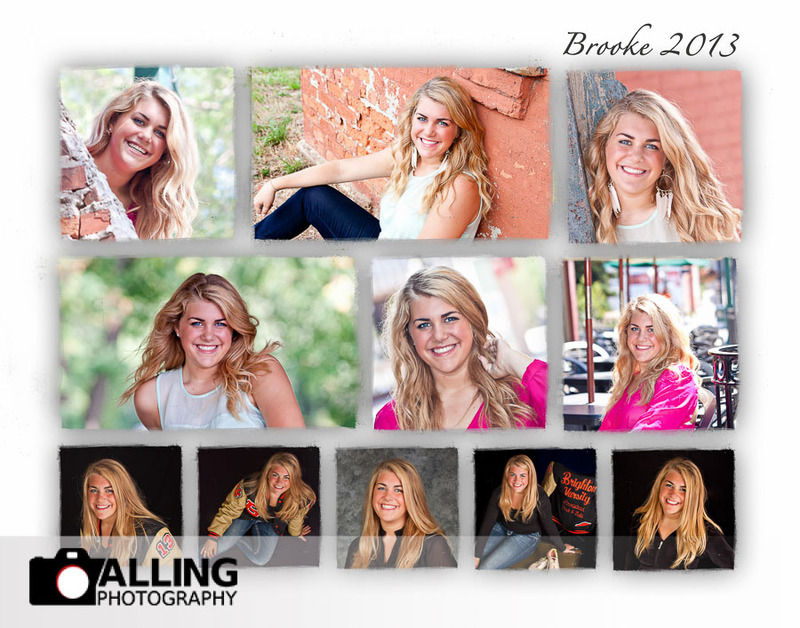 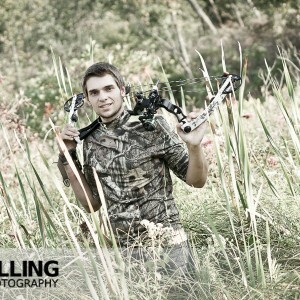 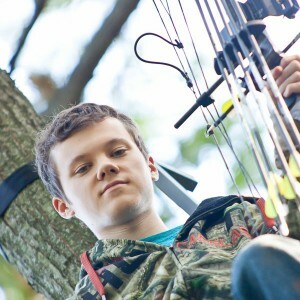 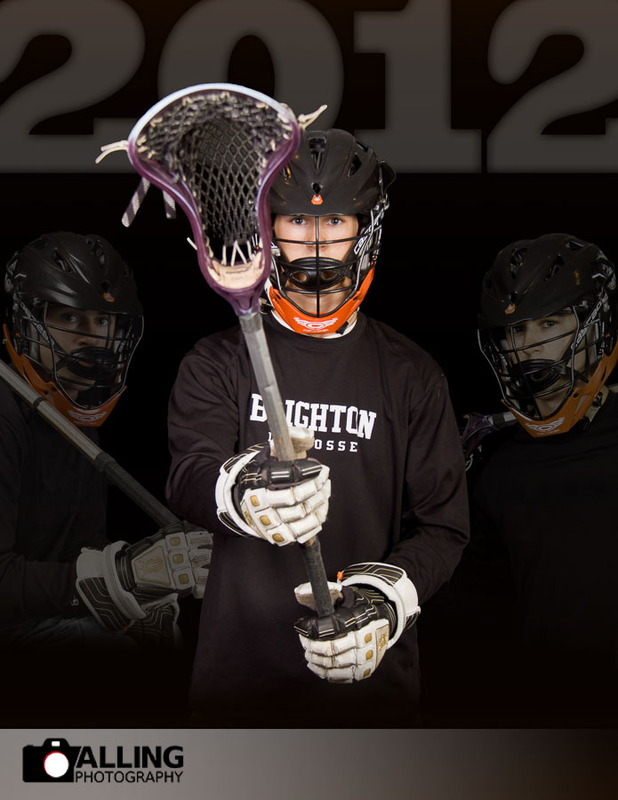 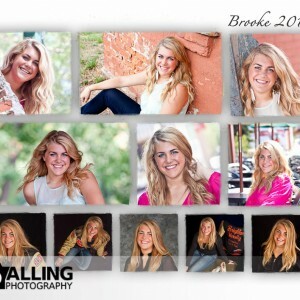 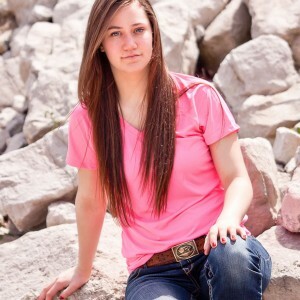 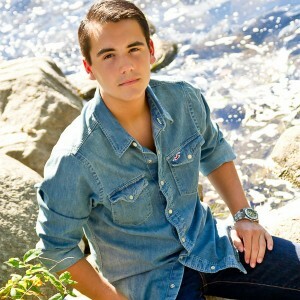 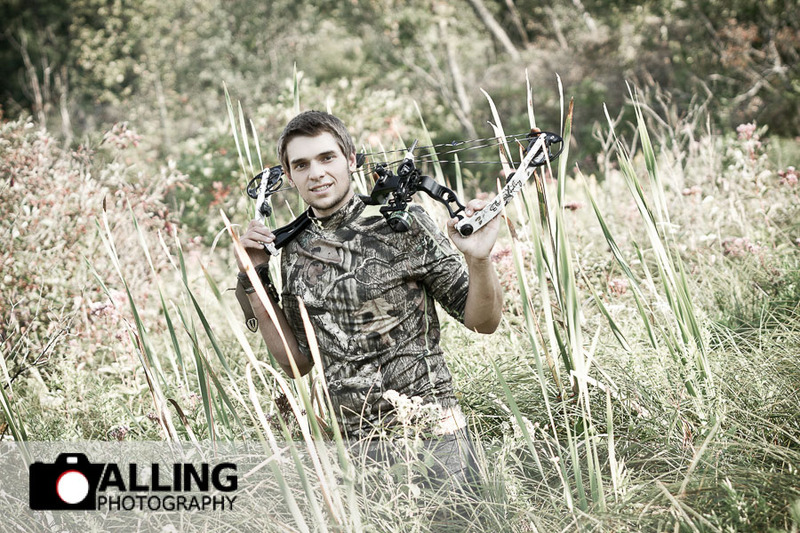 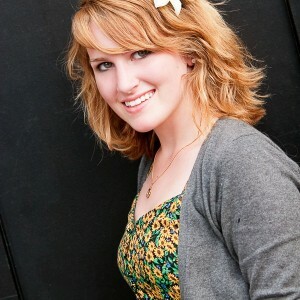 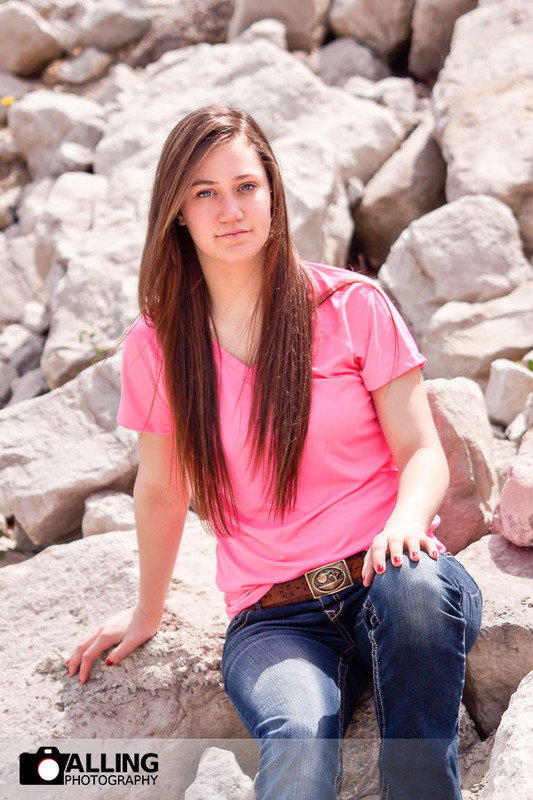 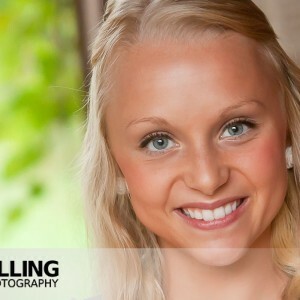 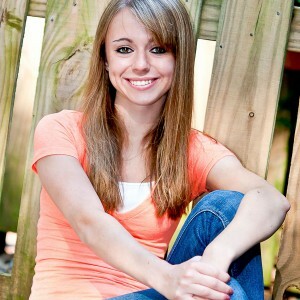 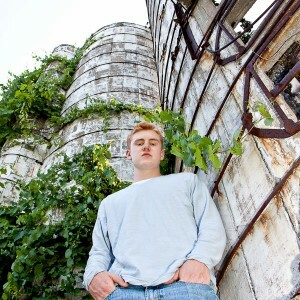 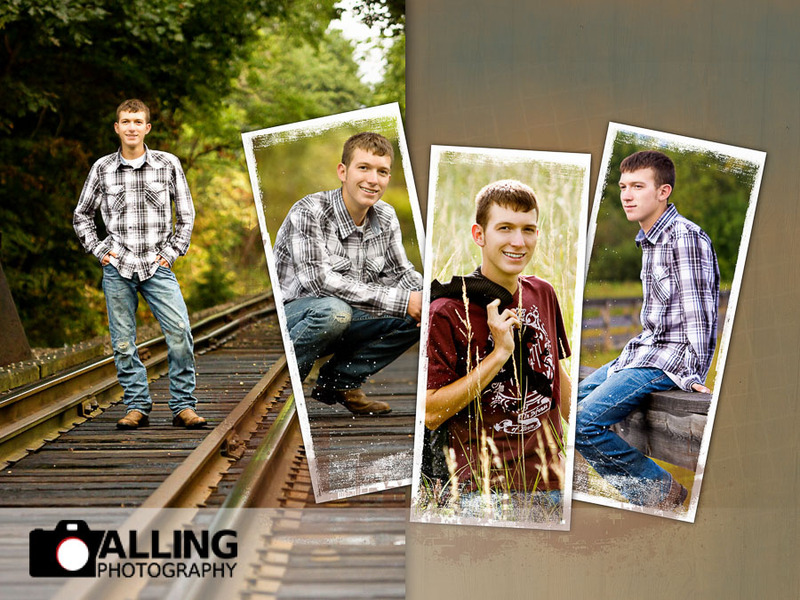 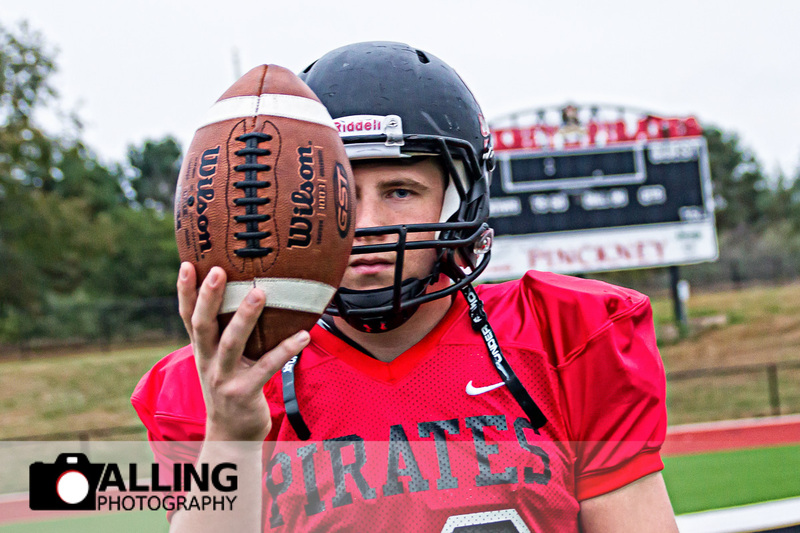 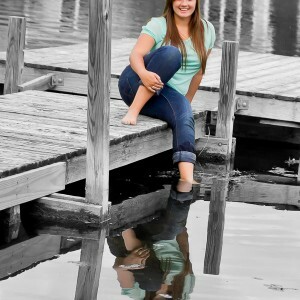 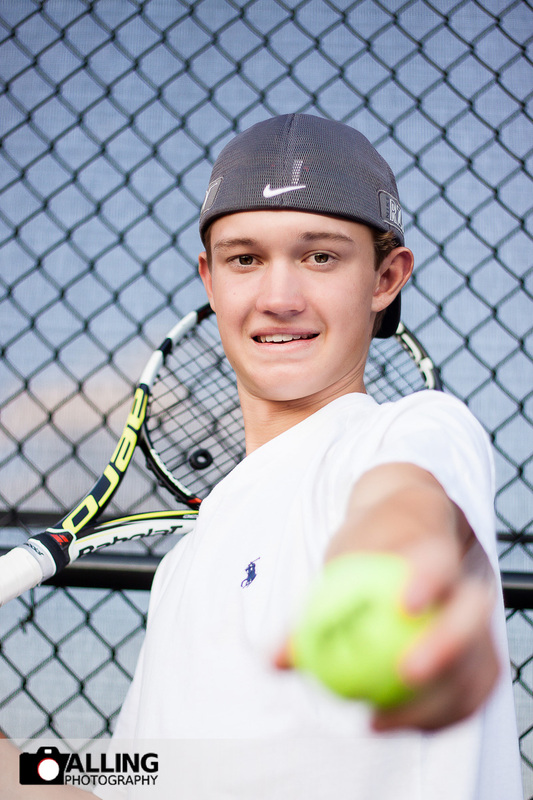 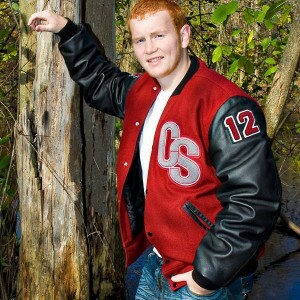 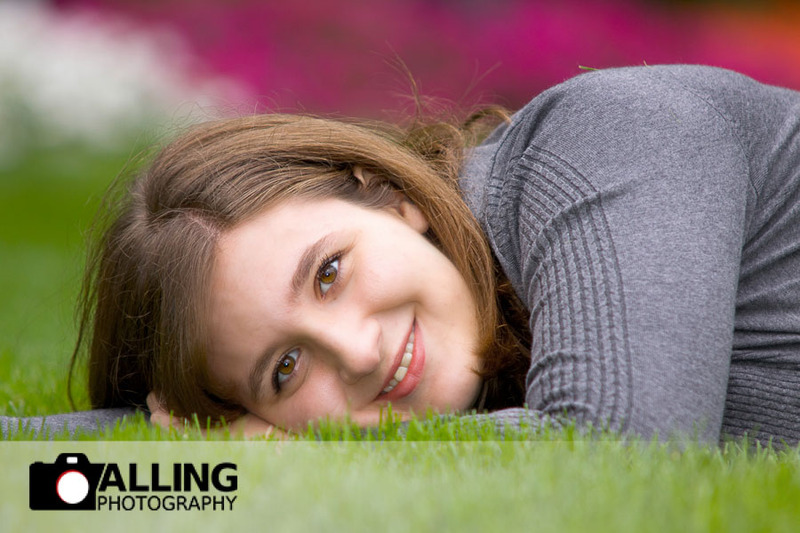 We love capturing the smiles and personality of our seniors in the senior portraits that we take. 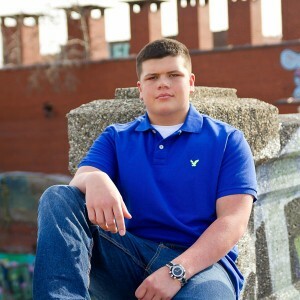 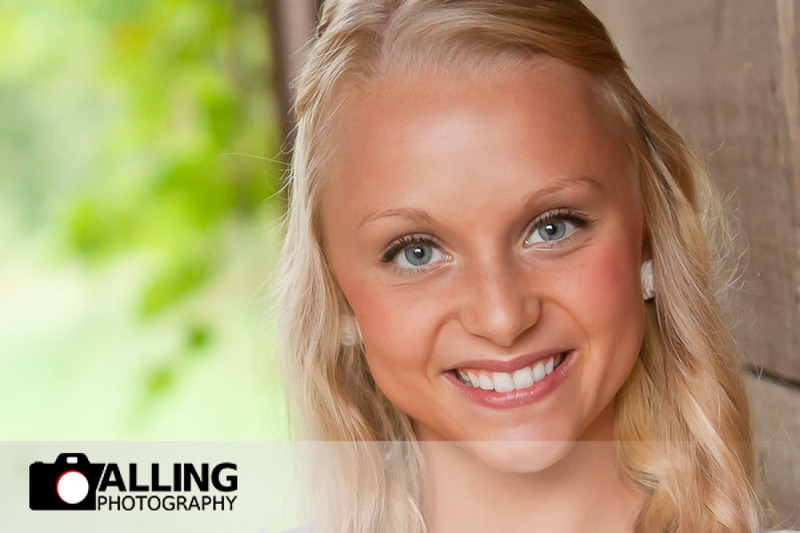 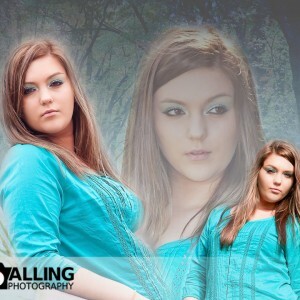 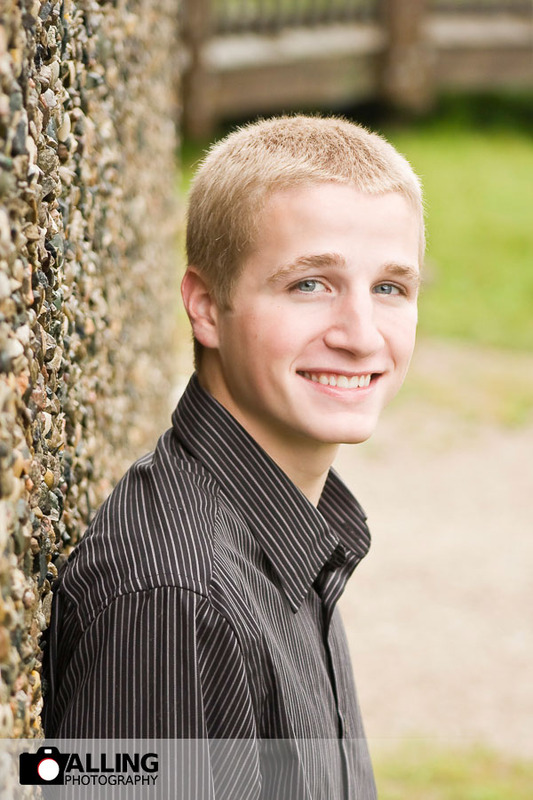 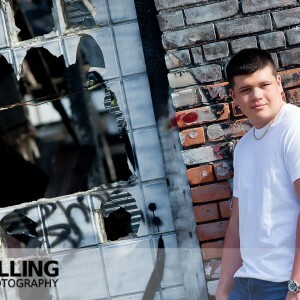 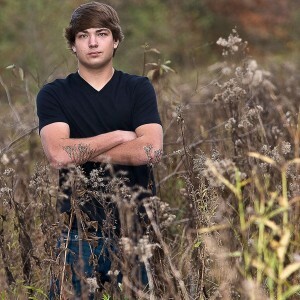 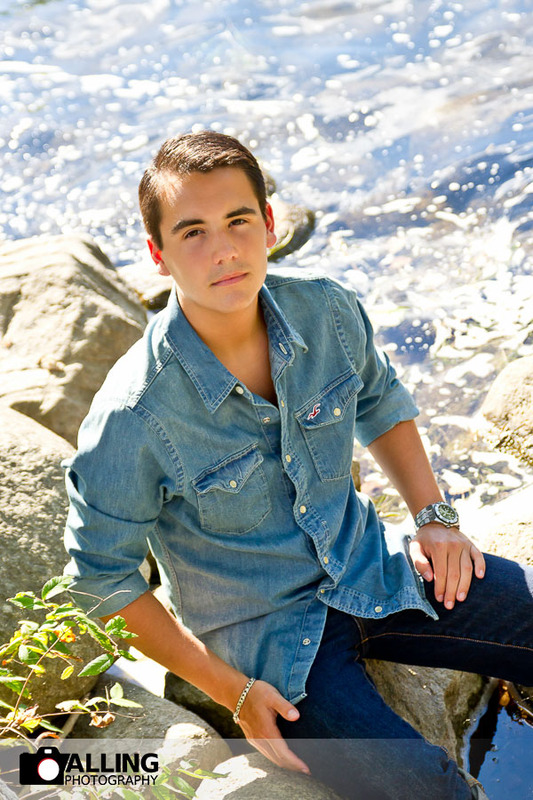 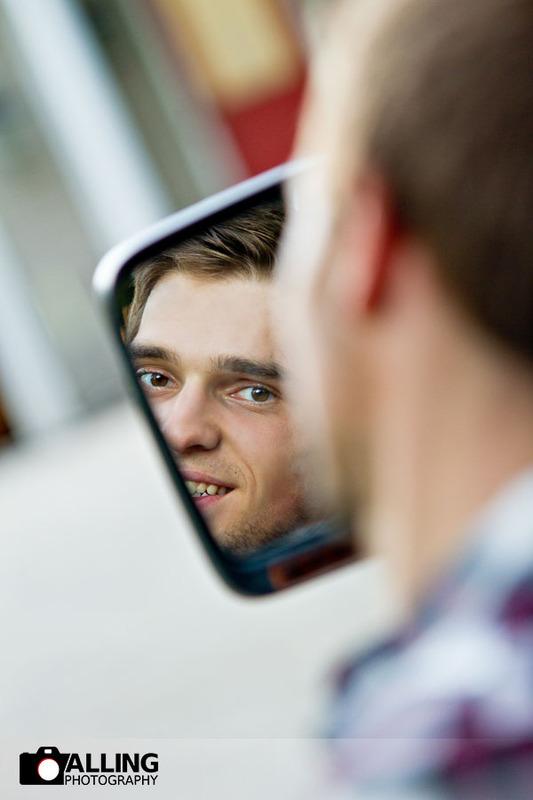 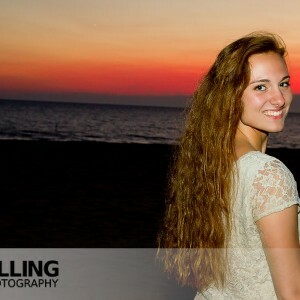 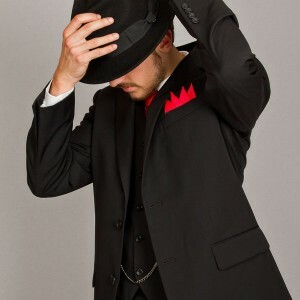 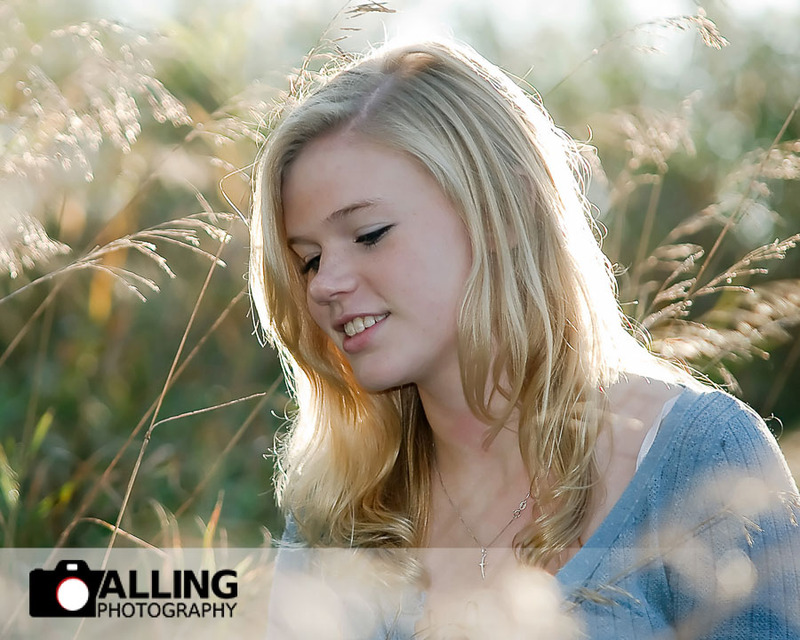 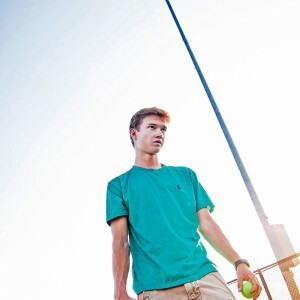 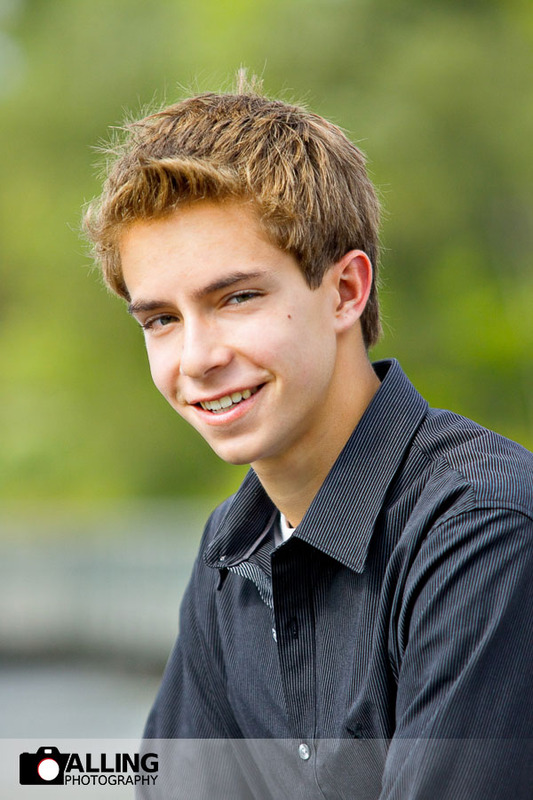 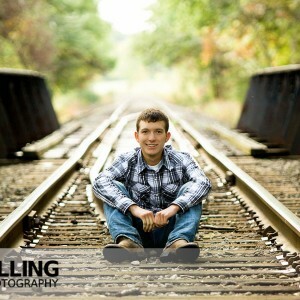 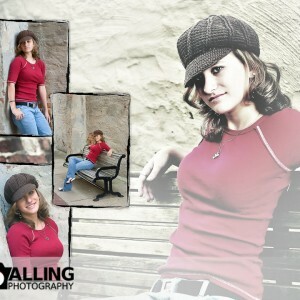 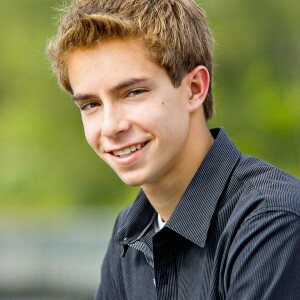 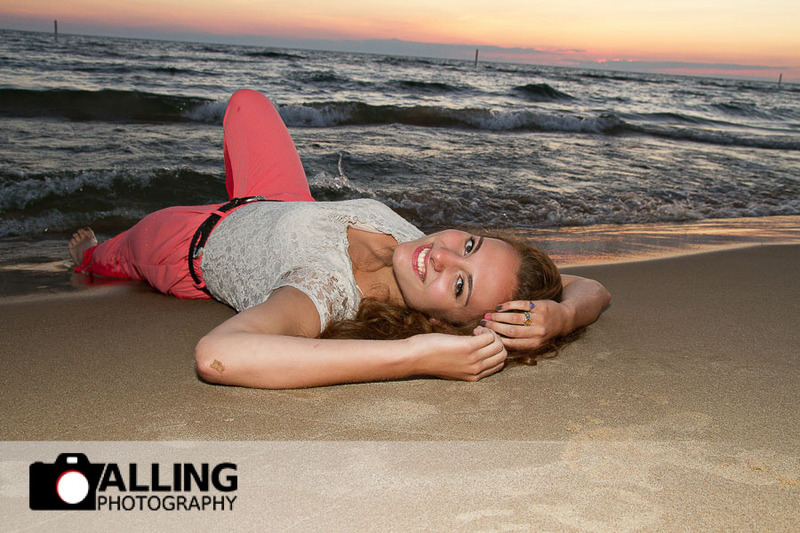 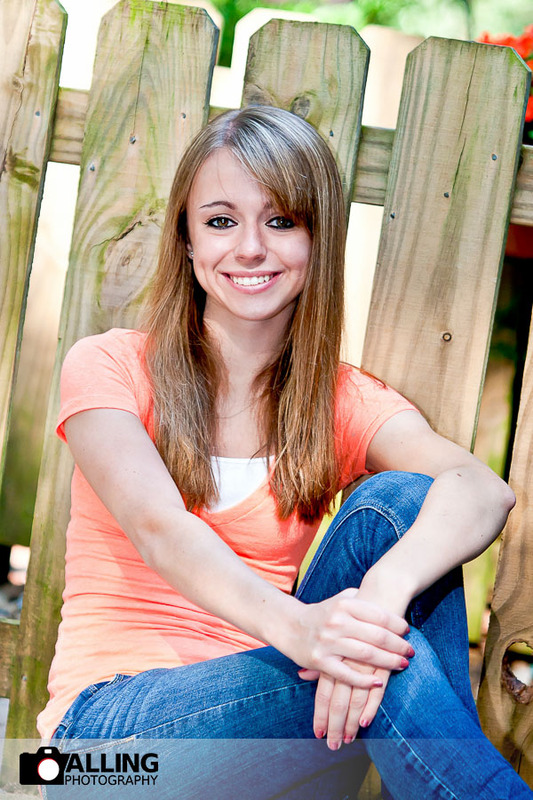 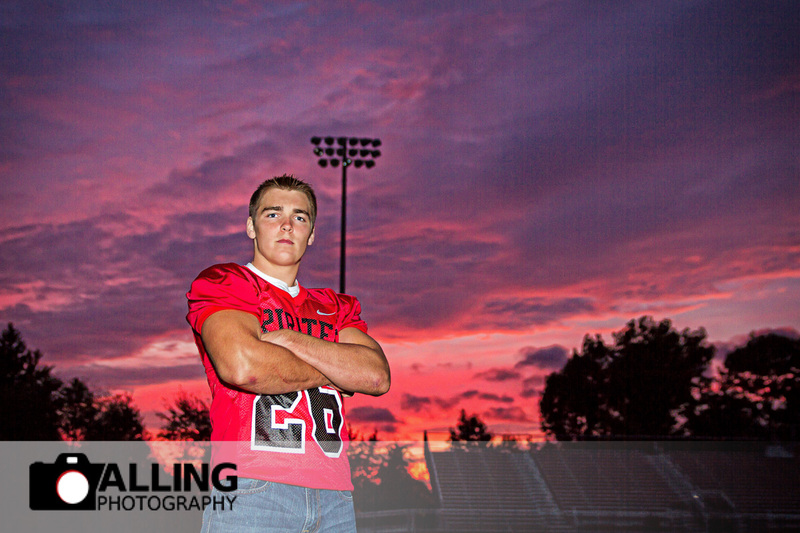 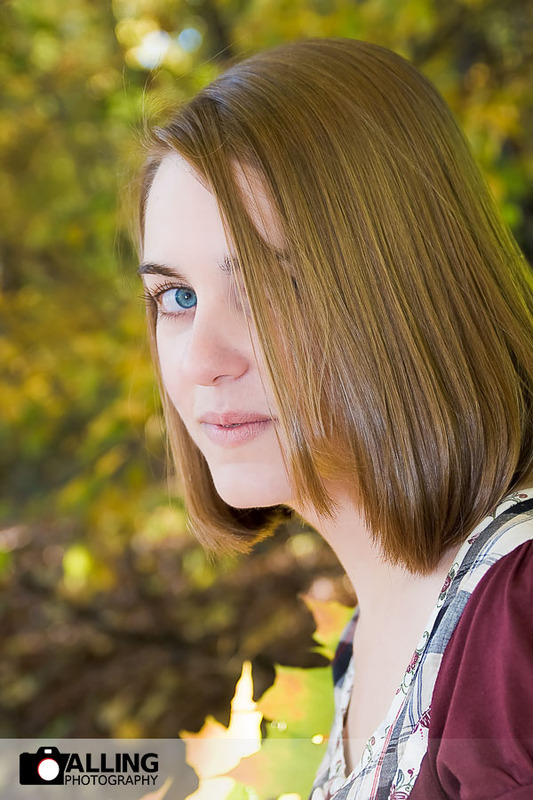 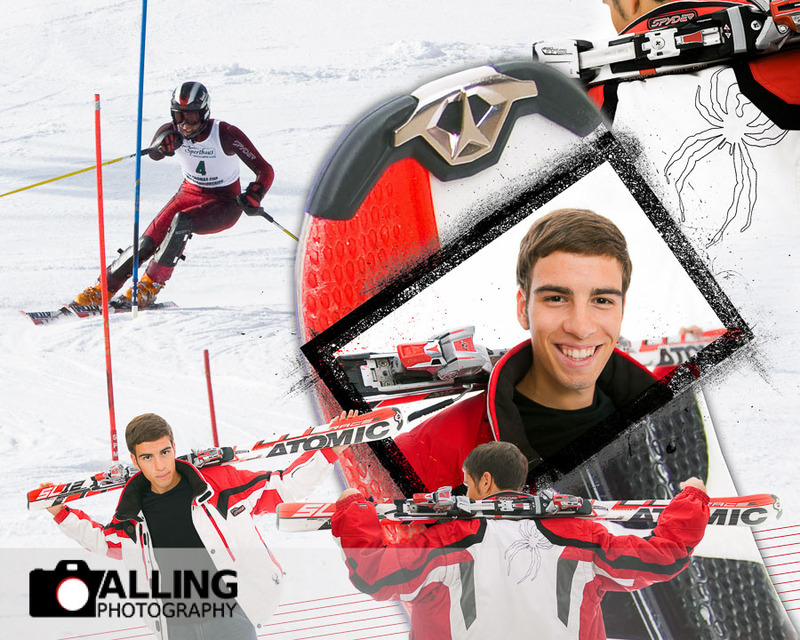 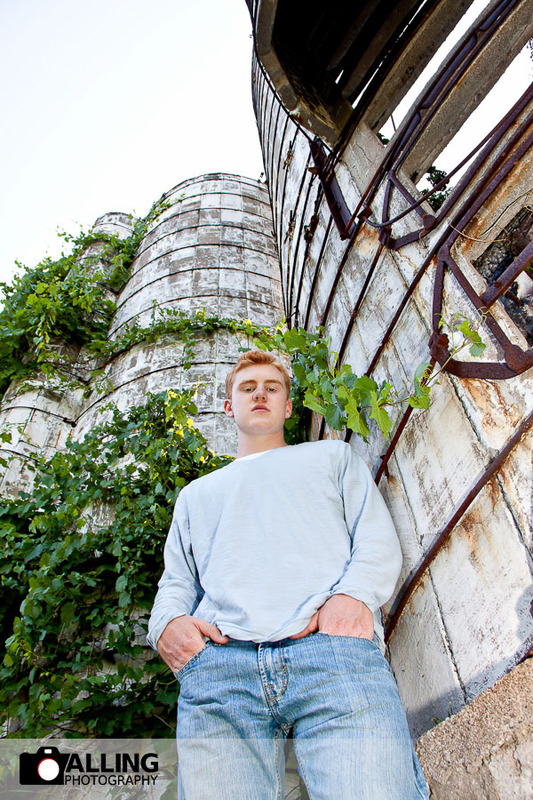 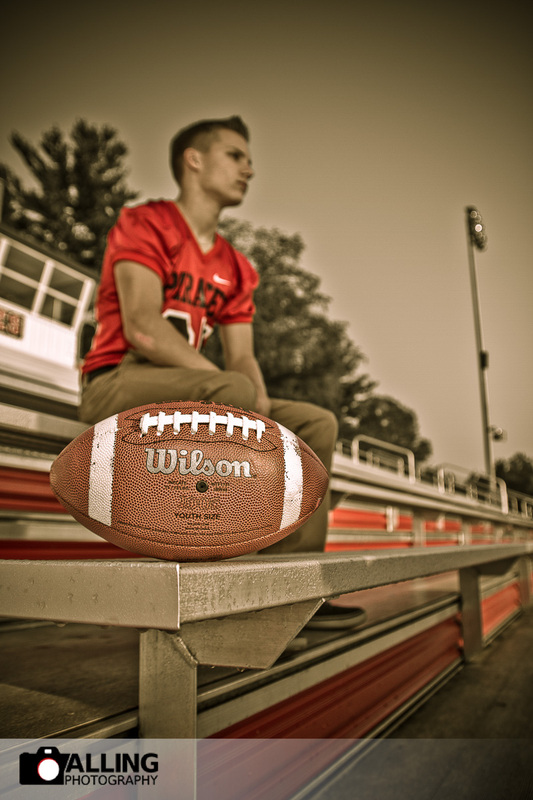 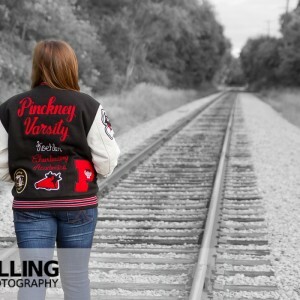 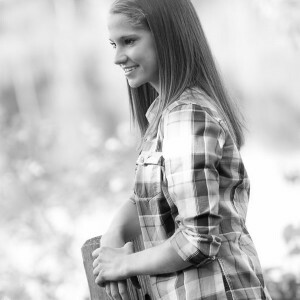 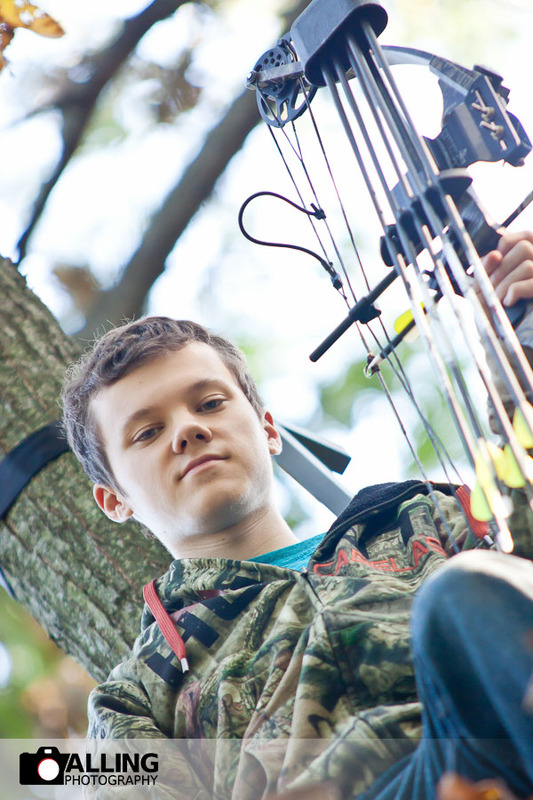 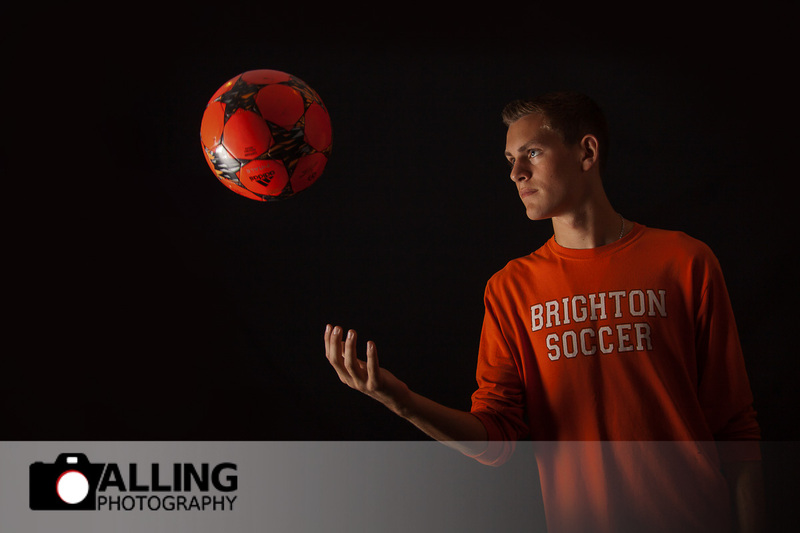 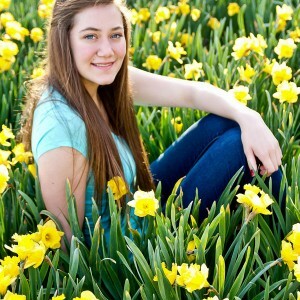 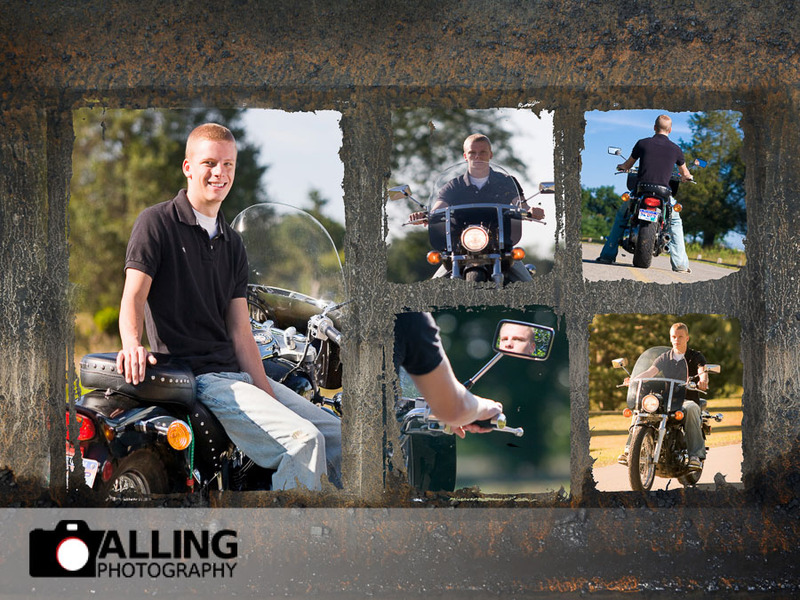 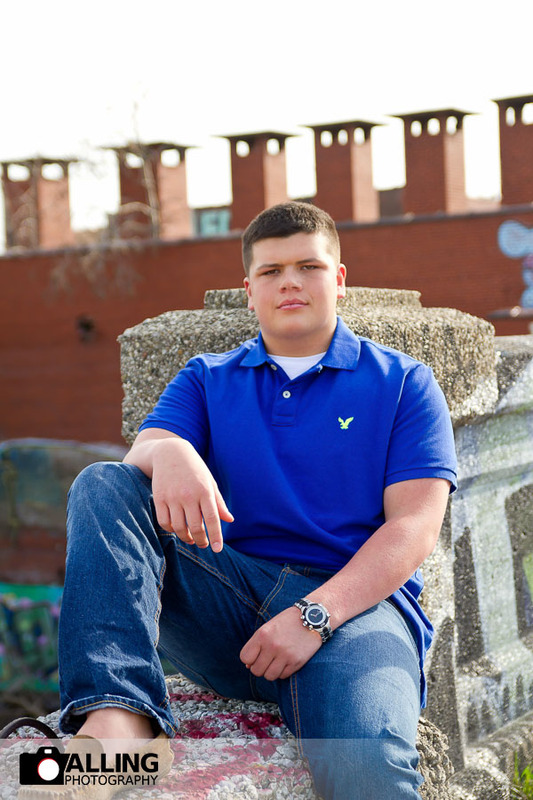 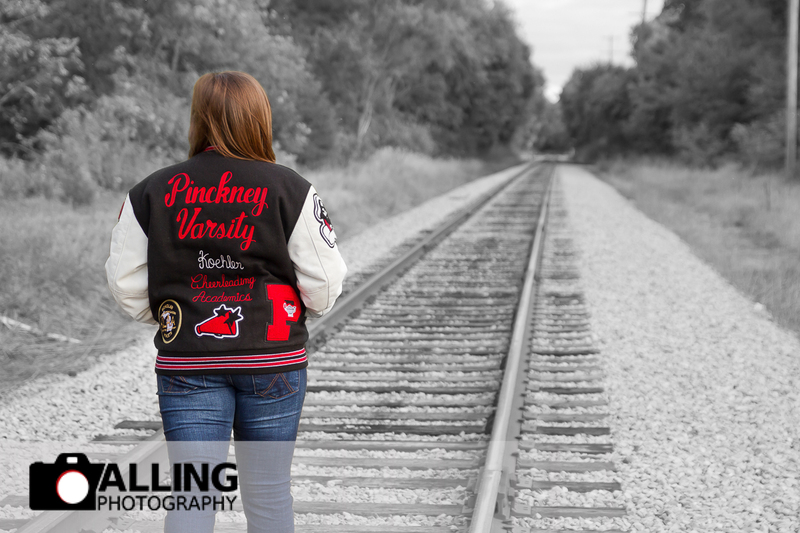 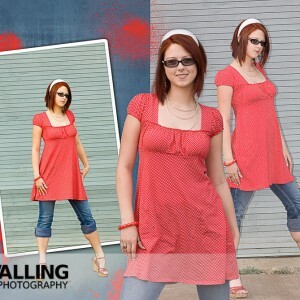 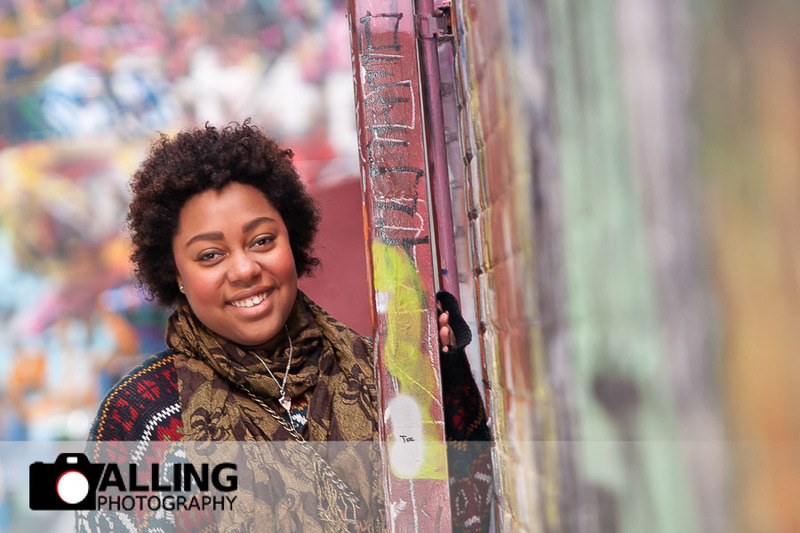 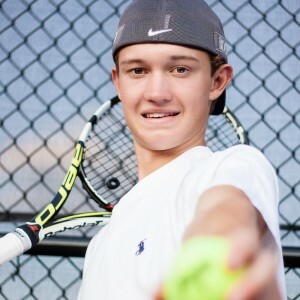 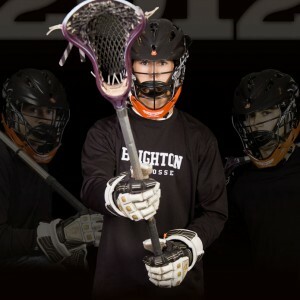 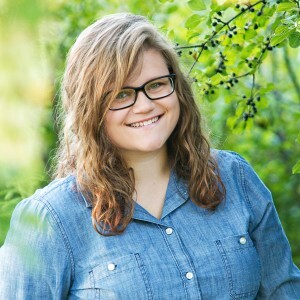 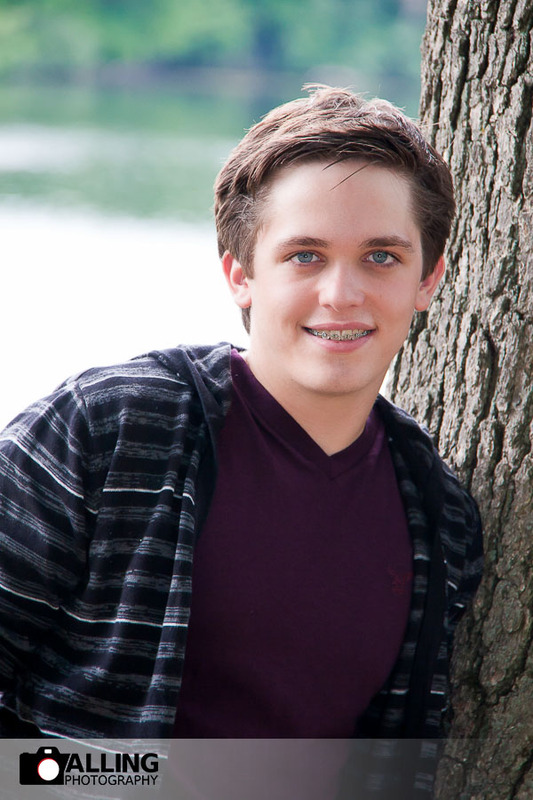 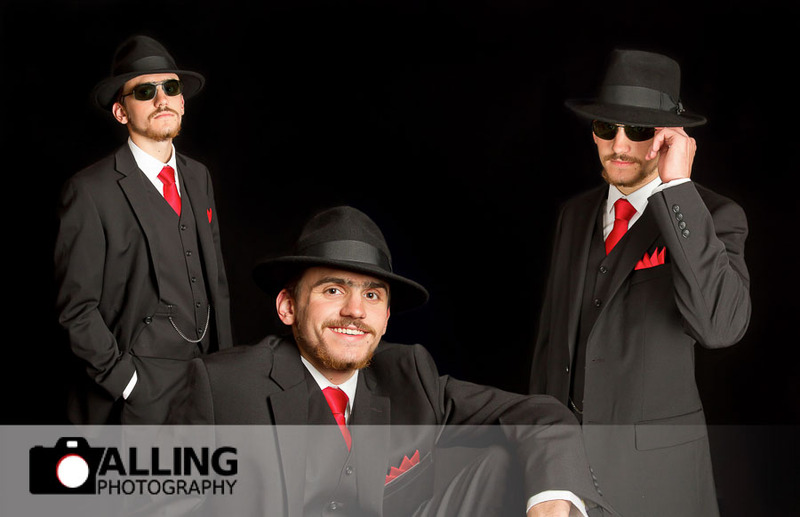 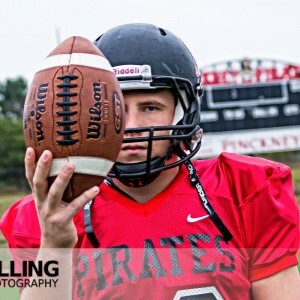 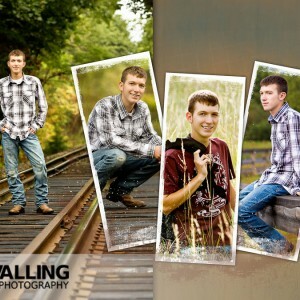 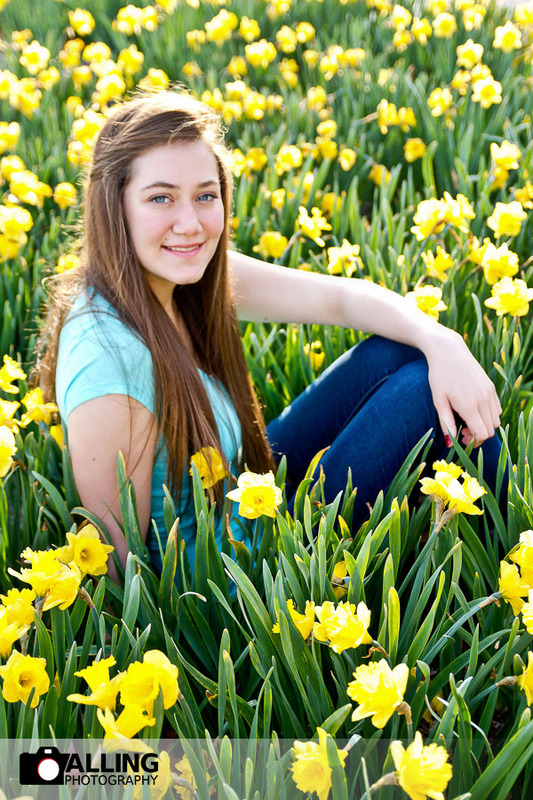 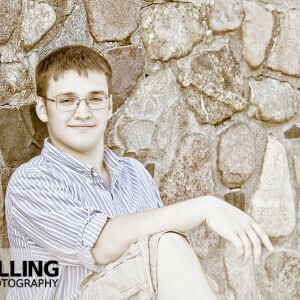 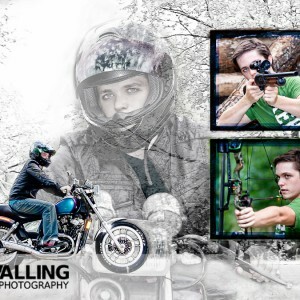 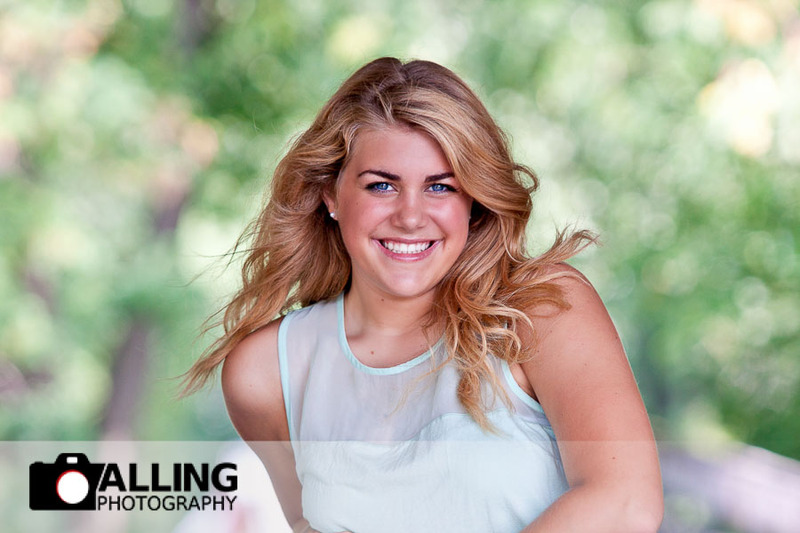 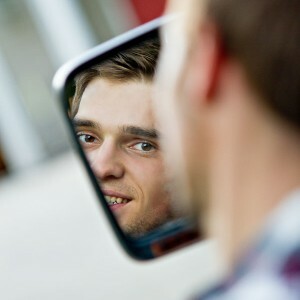 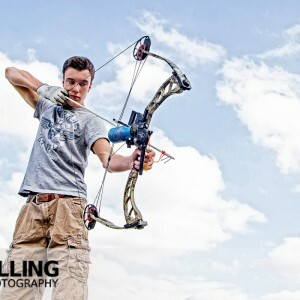 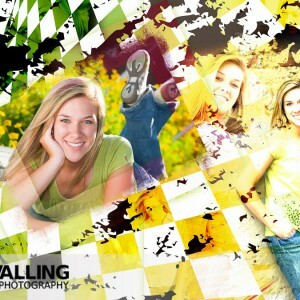 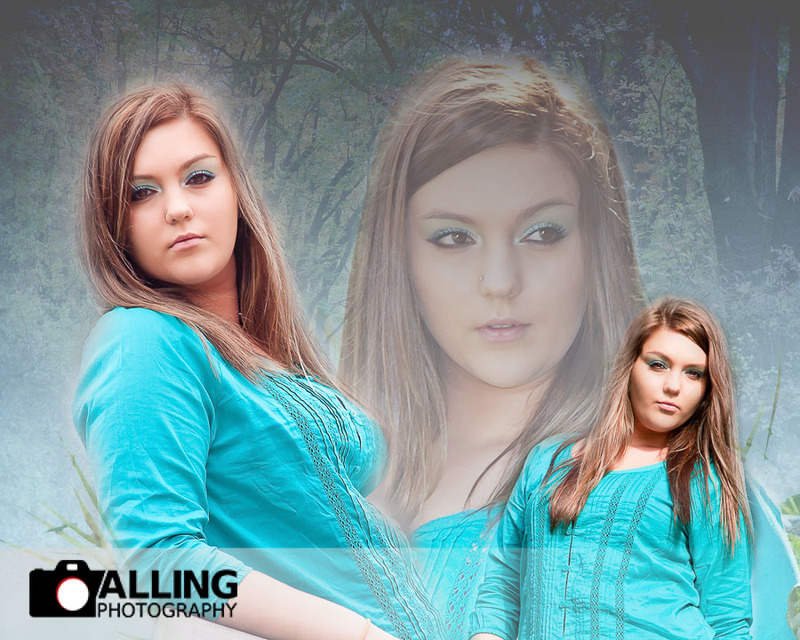 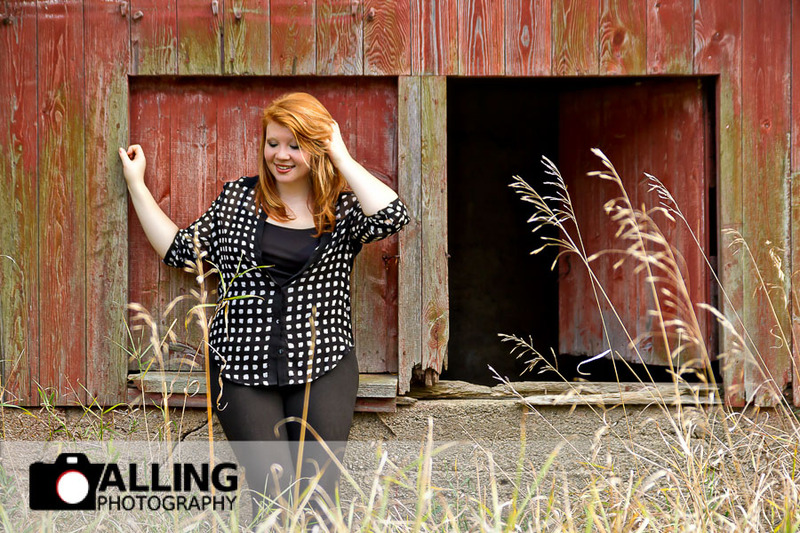 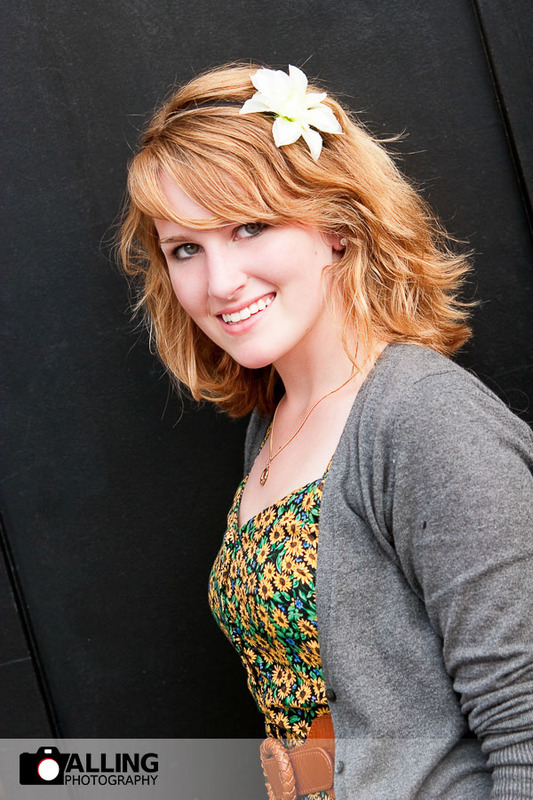 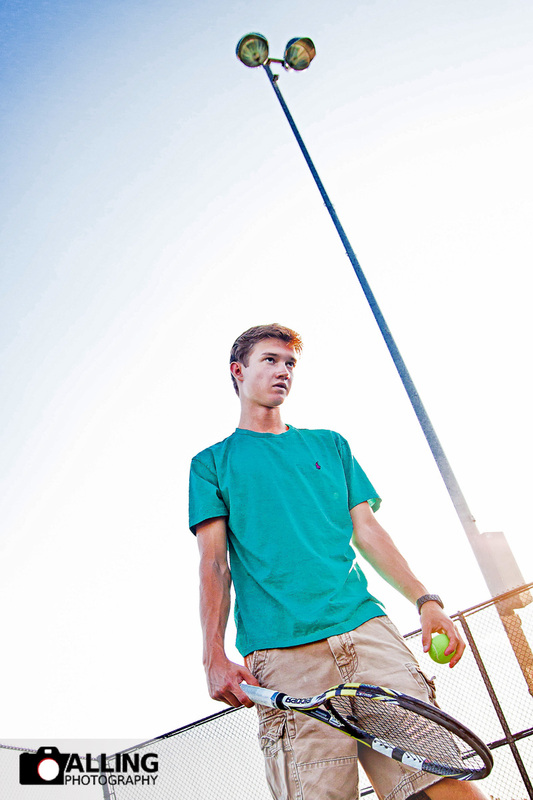 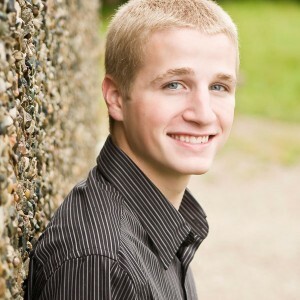 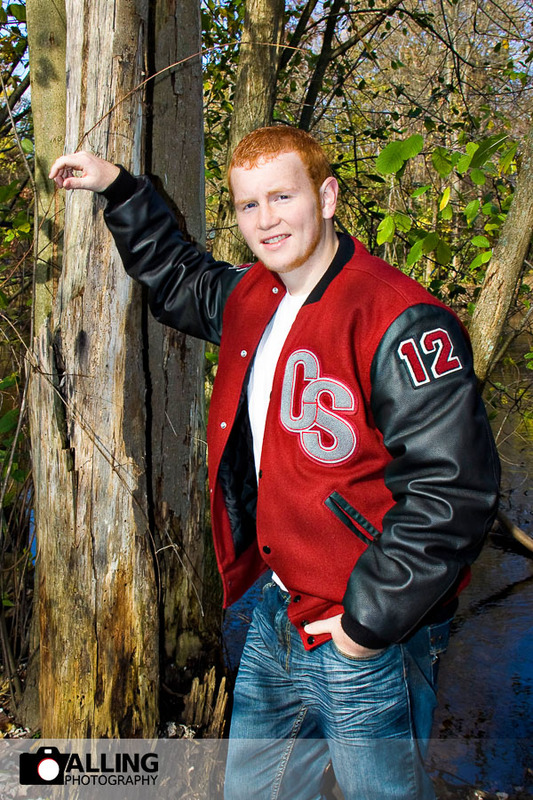 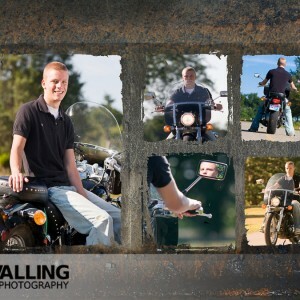 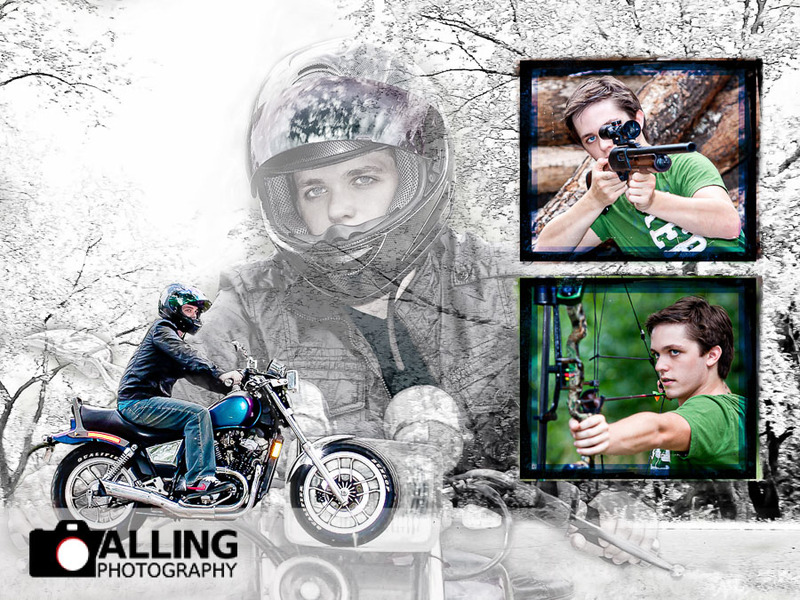 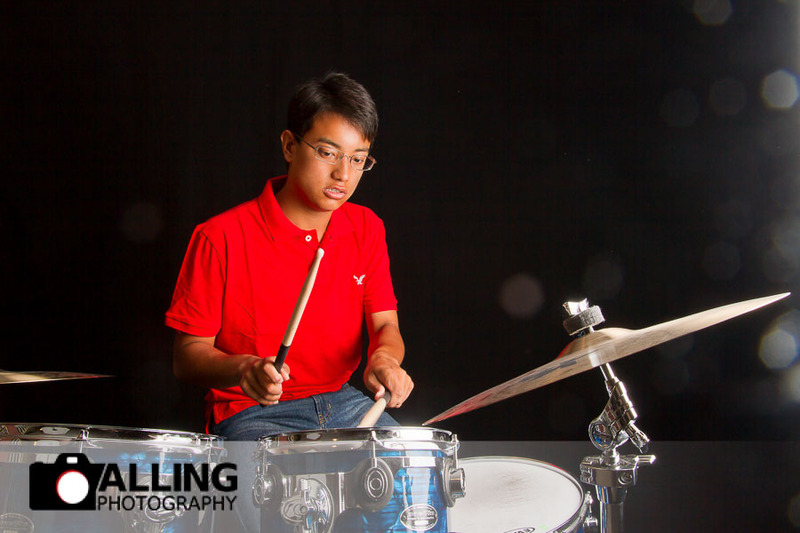 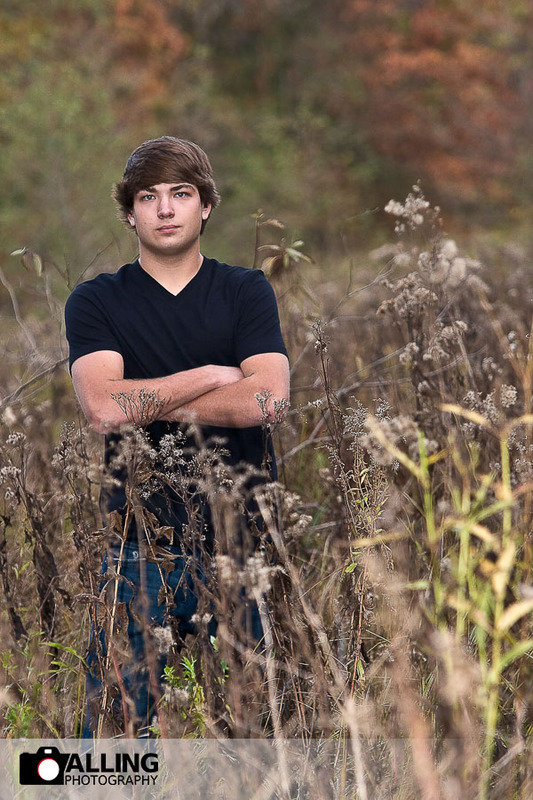 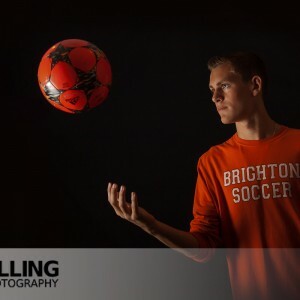 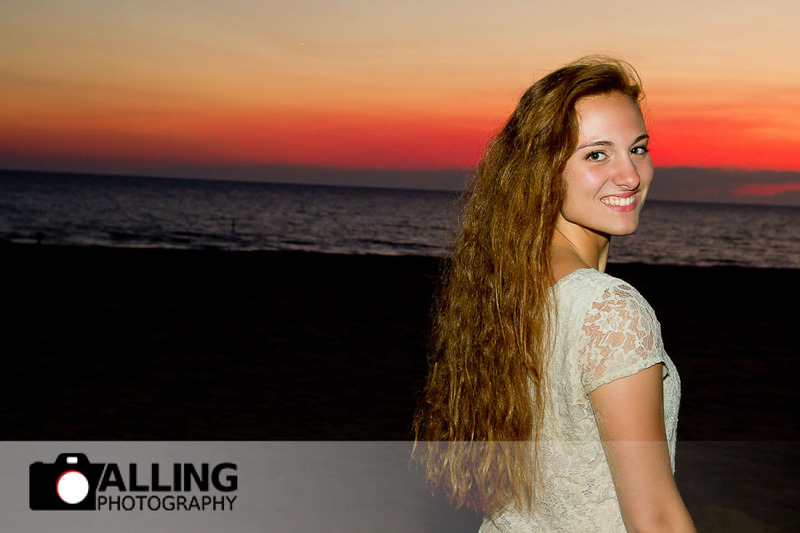 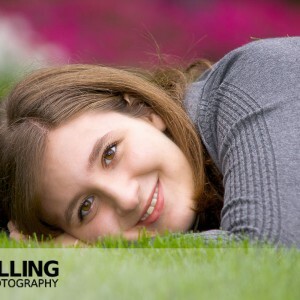 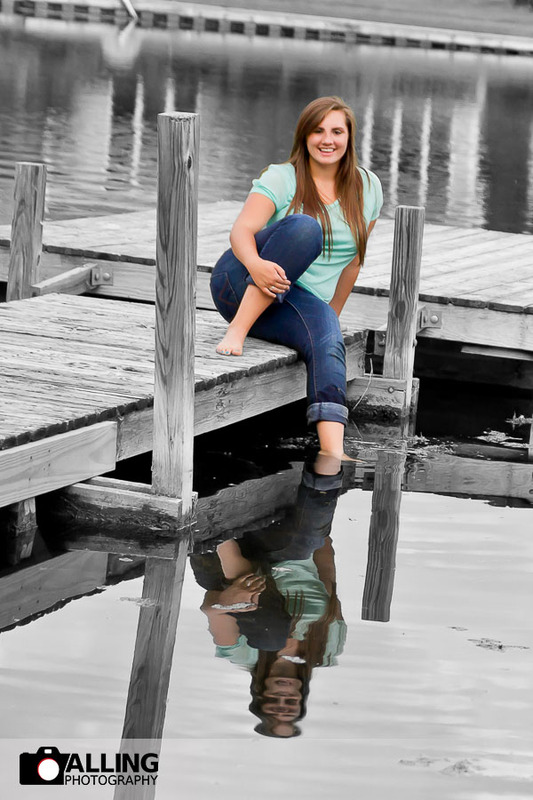 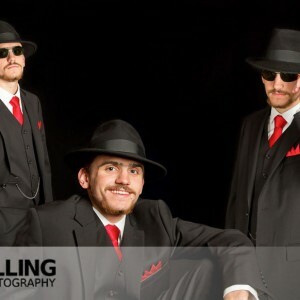 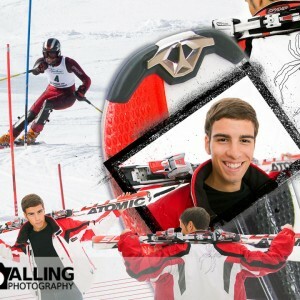 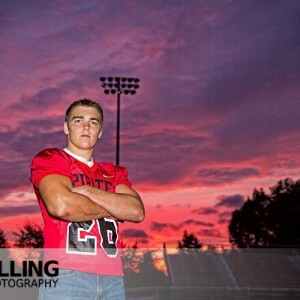 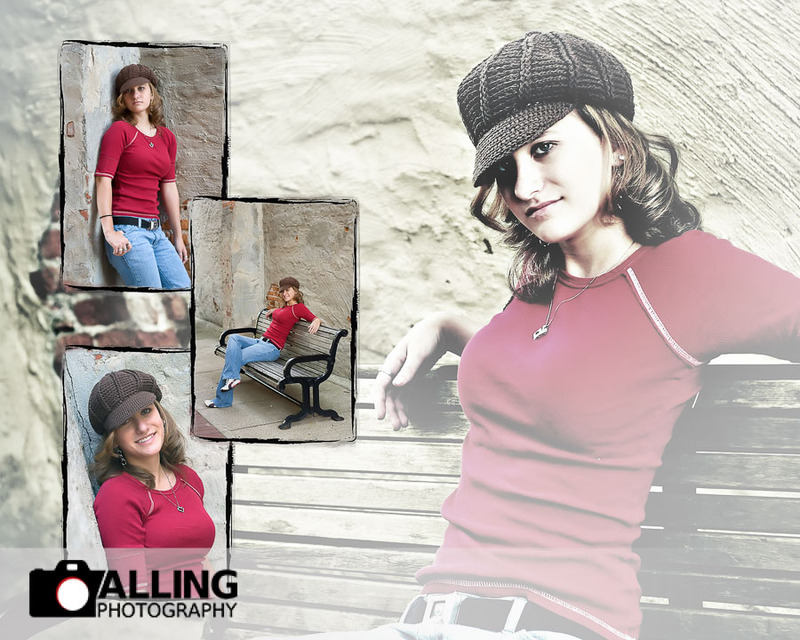 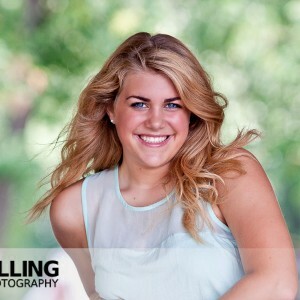 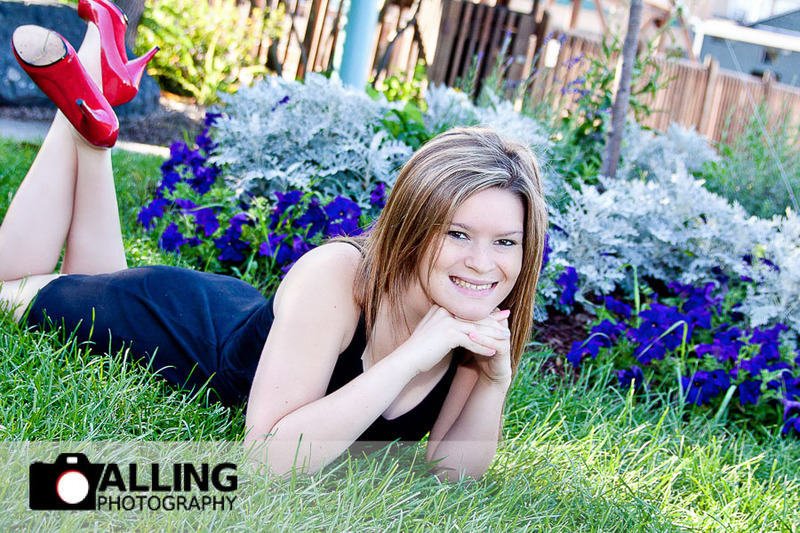 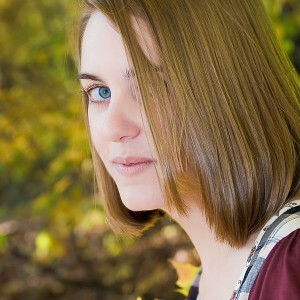 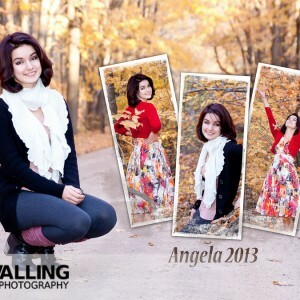 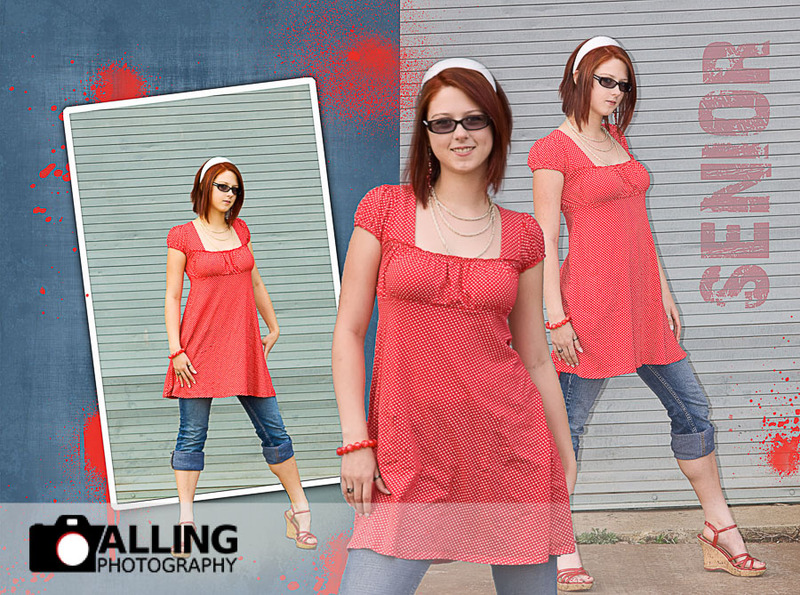 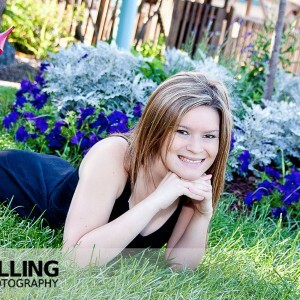 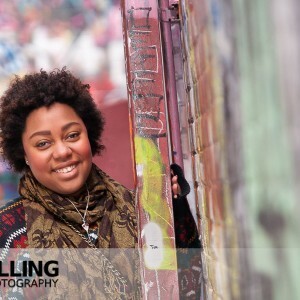 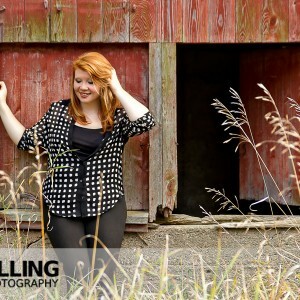 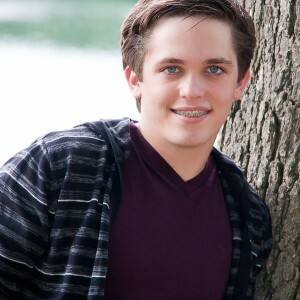 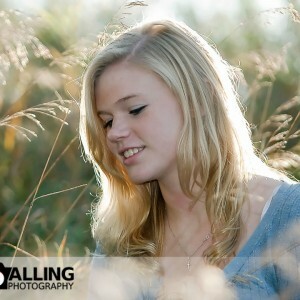 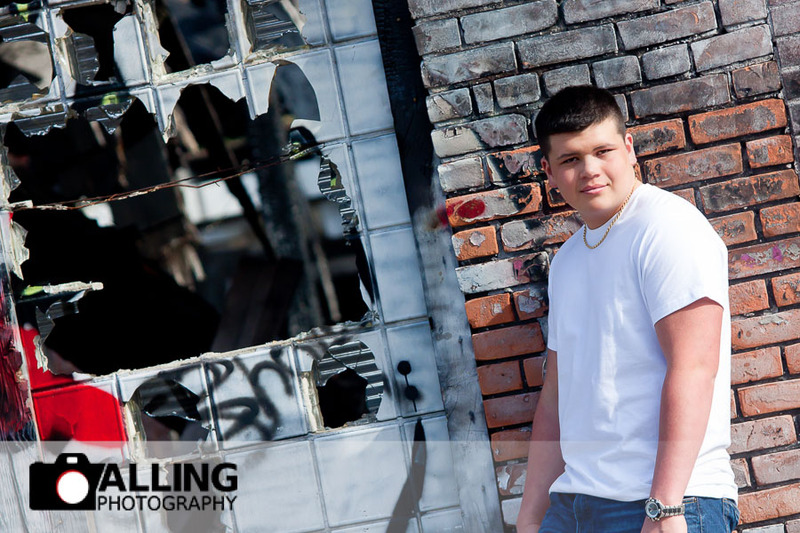 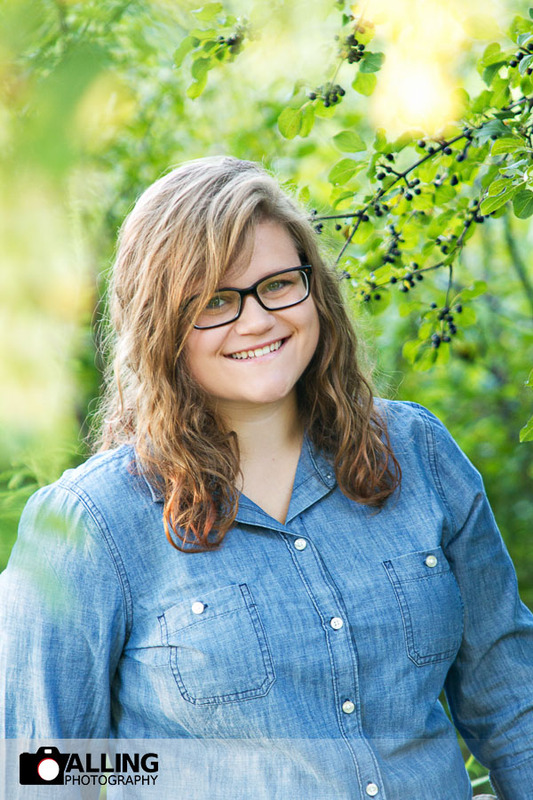 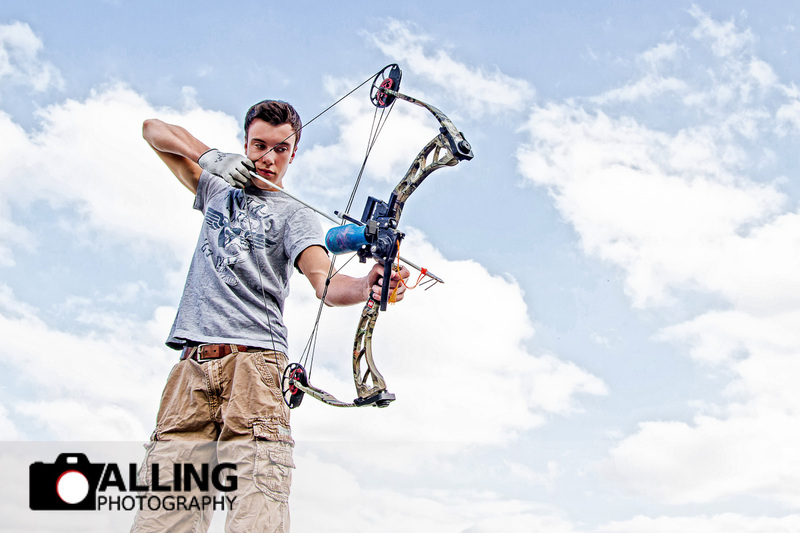 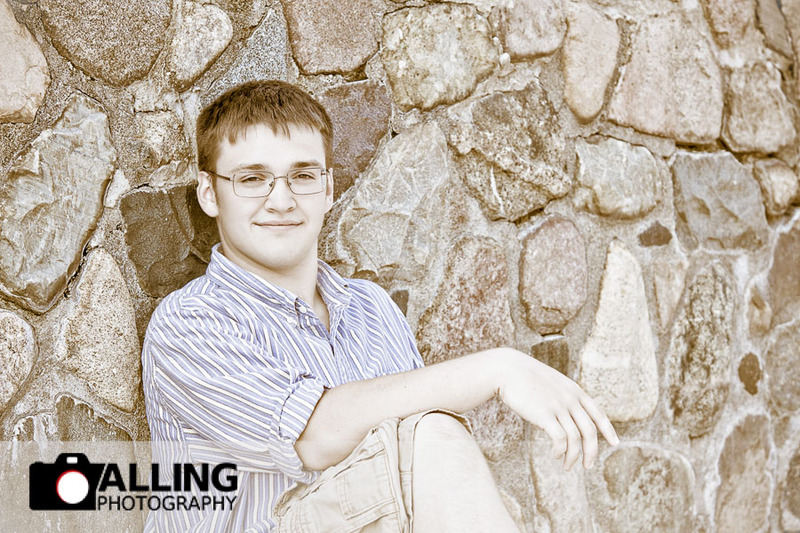 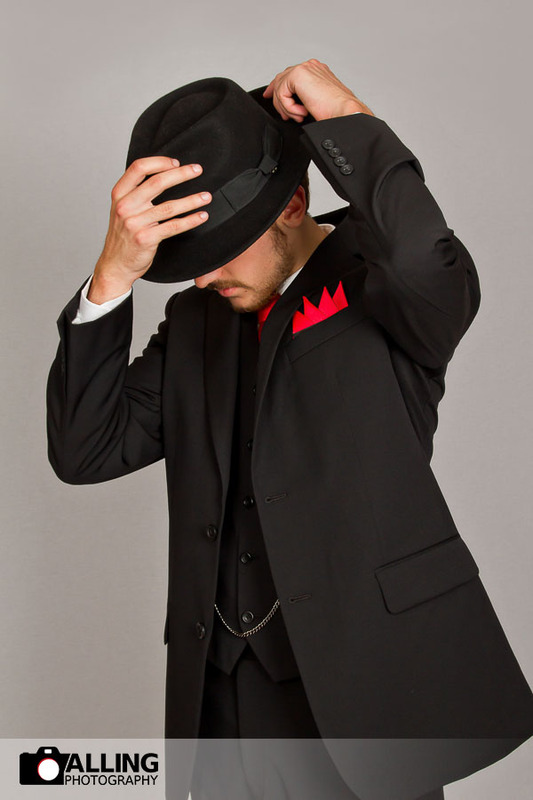 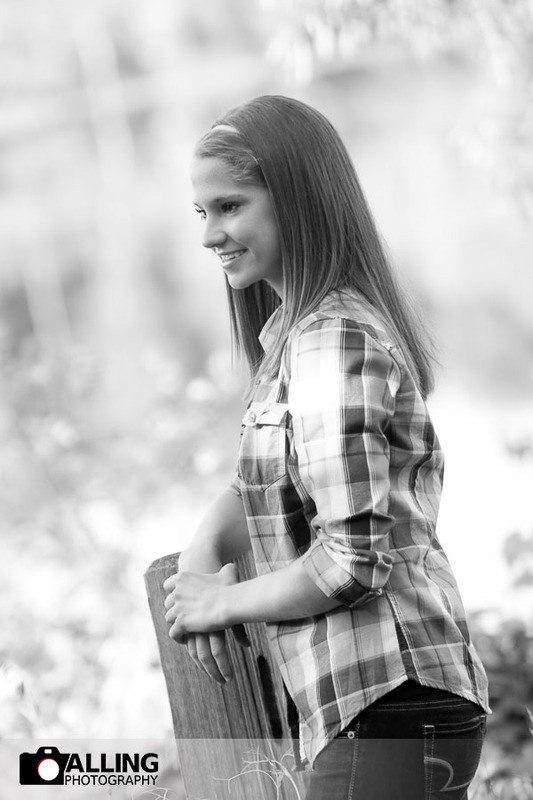 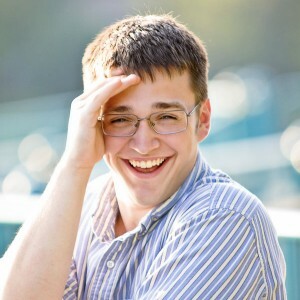 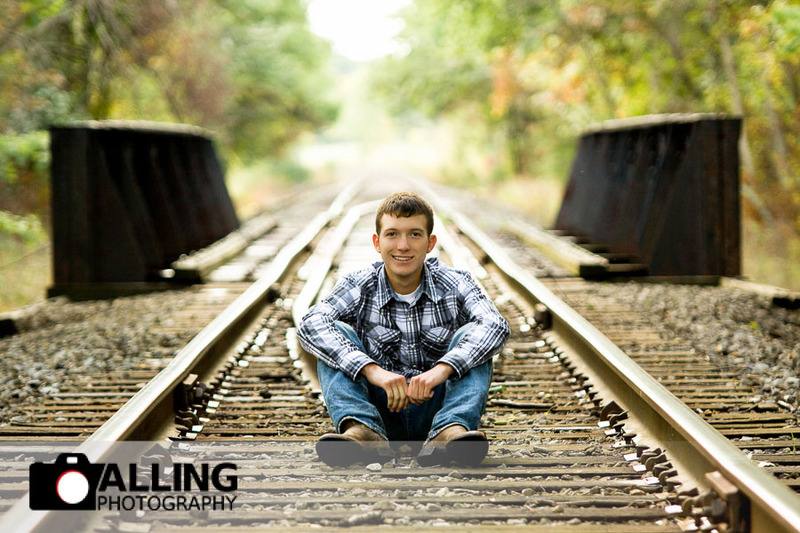 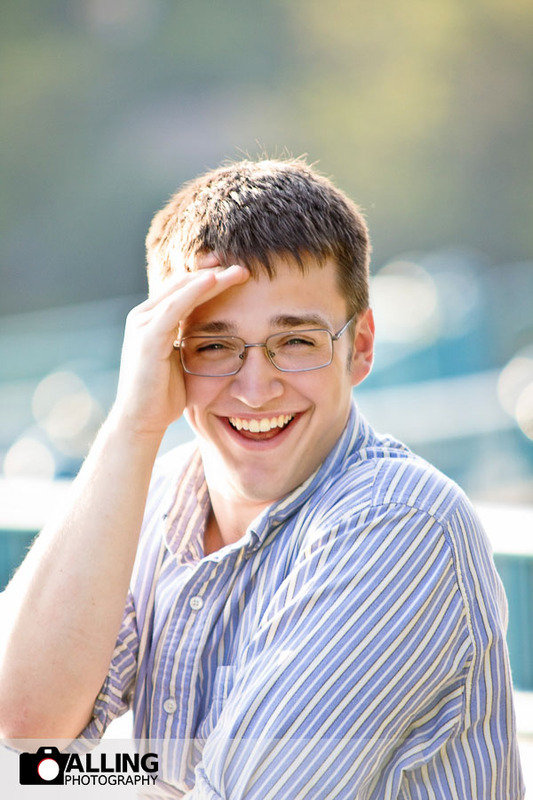 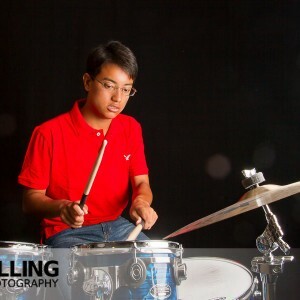 Here in our Senior Picture Portfolio is some of our favorite senior portraiture by Alling Photography (Alling Photography is TJ’S Photography & Imaging) taken mostly in Brighton, Pinckney and Ann Arbor area as well as other areas in the metro Detroit area. 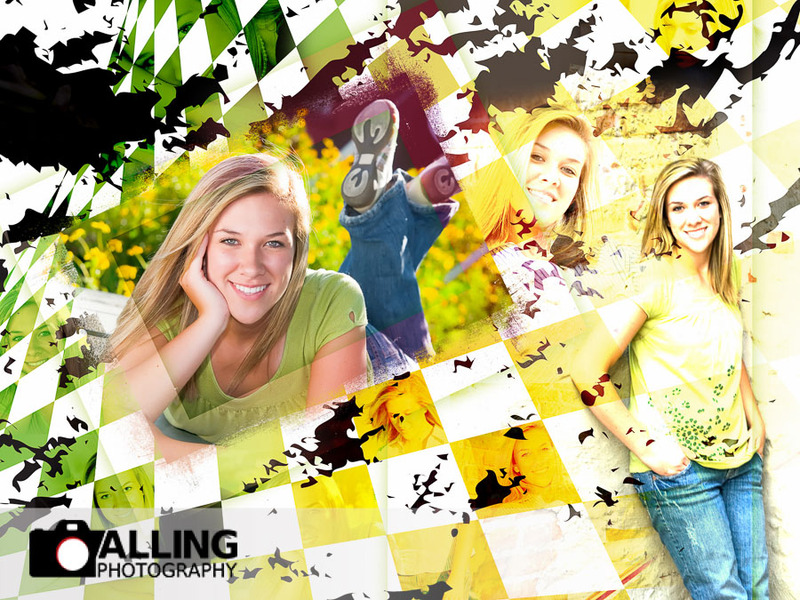 And don’t forget, our graphic design artists can incorporate your Senior photography into beautiful custom designed albums, composites, graduation announcements/open house invitations etc… Here is additional information on sessions and pricing.